São Paulo is the most populous and important city in Brazil. It’s also known forthe size of its helicopter fleet, nightlife. São Paulo has also the most prestigious educational institution of the country: University of São Paulo (USP). 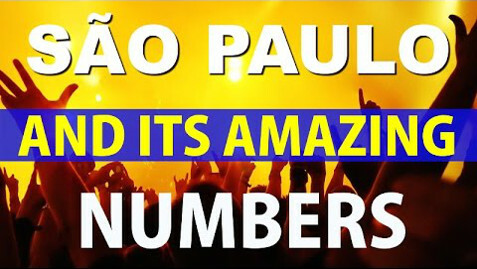 Watch the video and find out what São Paulo has to offer.